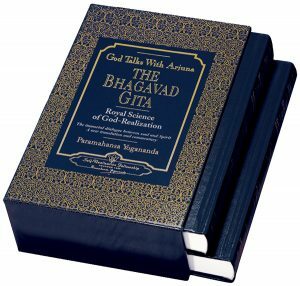 The Bhagavad Gita has been revered by truth-seekers of both the East and West, yet its deepest meaning, cloaked in allegory, has remained obscure. 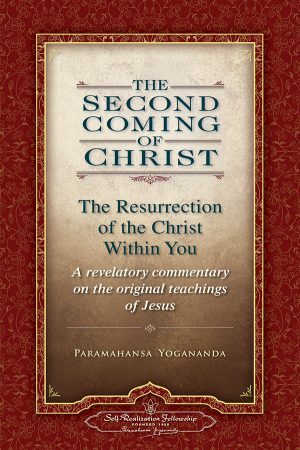 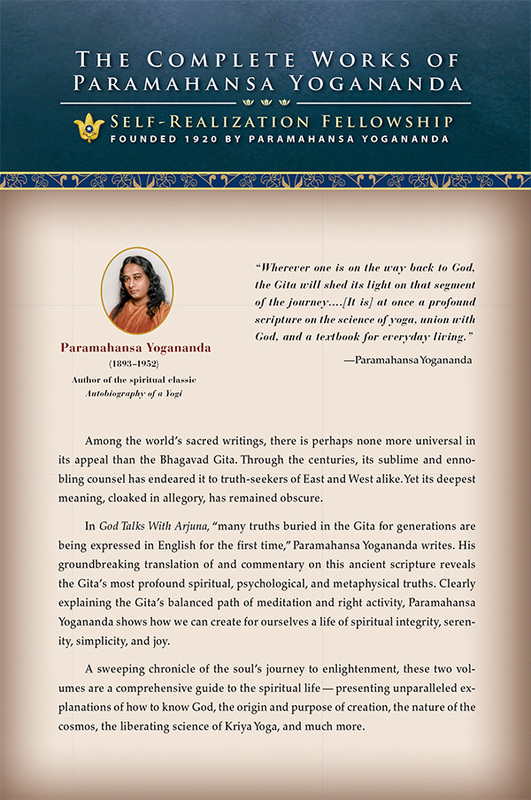 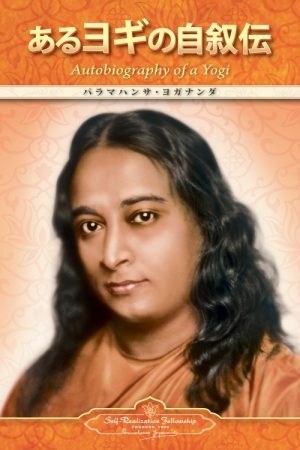 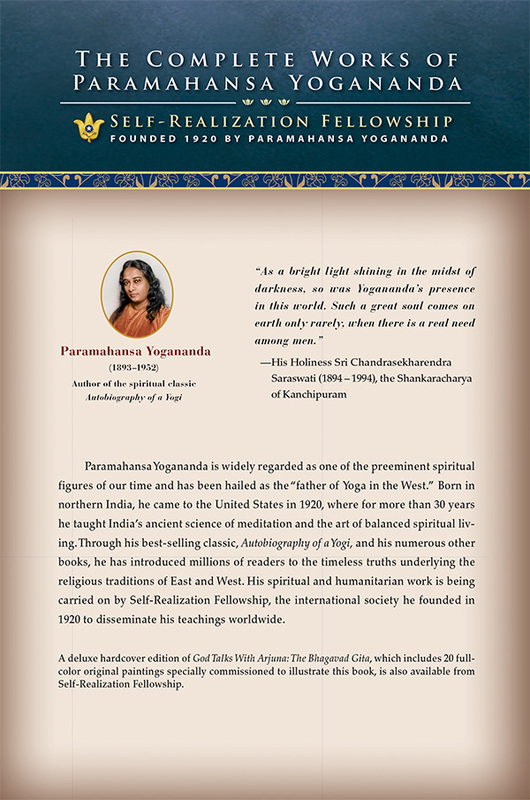 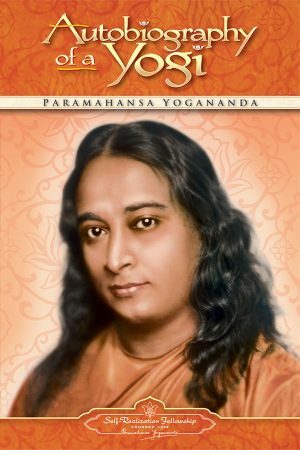 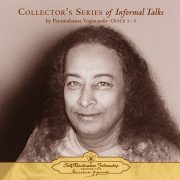 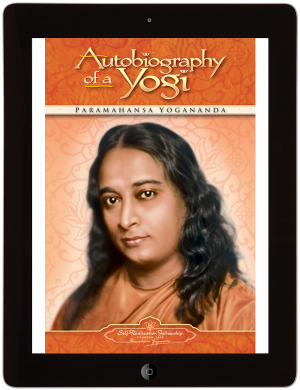 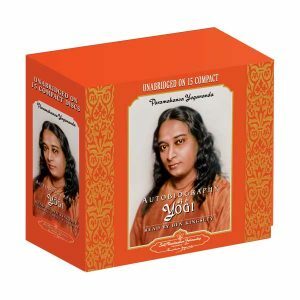 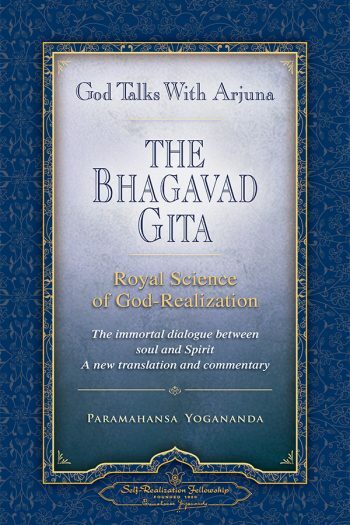 In God Talks With Arjuna, Paramahansa Yogananda offers a translation and commentary of unparalleled scope and vision. 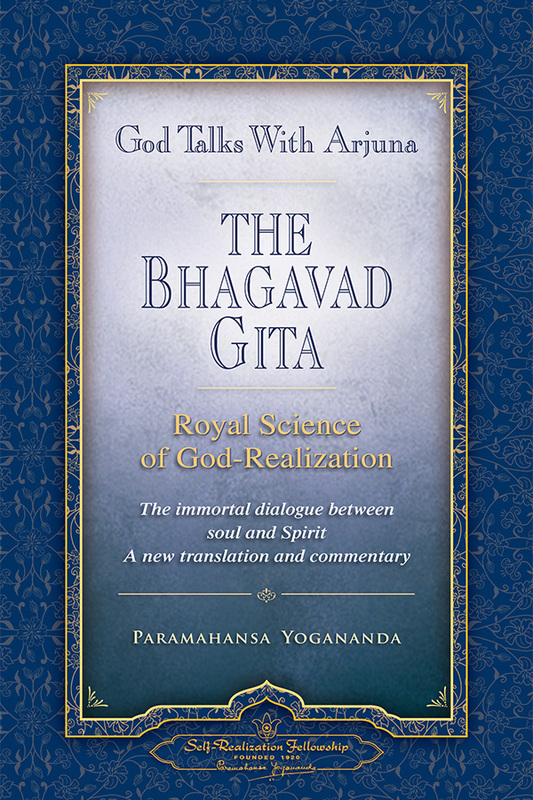 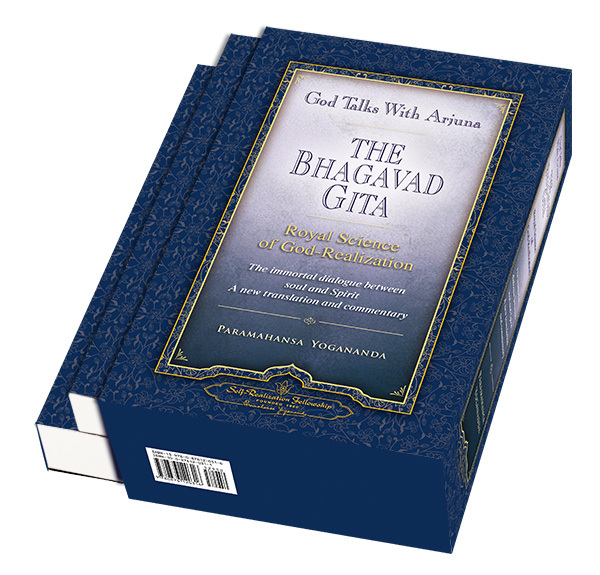 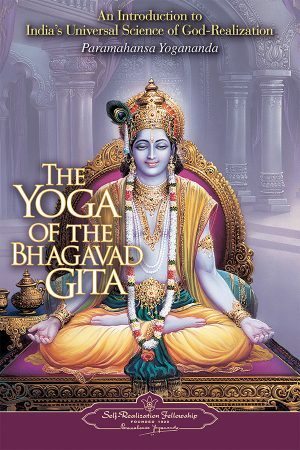 Exploring the Gita’s psychological, spiritual, and metaphysical depths, he reveals the innermost essence of this majestic scripture while presenting an enlightening and deeply encouraging guide to who we are, why we were created, and our place and purpose in the vast cosmic scheme of things.